This Halloween, will you be in the mood for a scare, or do you prefer to partake in the more fun aspects of the holiday? In Glens Falls, you can do both! 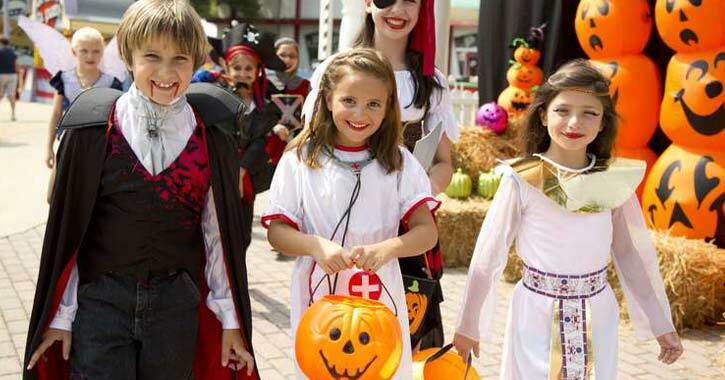 Halloween parties, parades, and festivals abound in the region, and they come in a variety of styles for everyone.